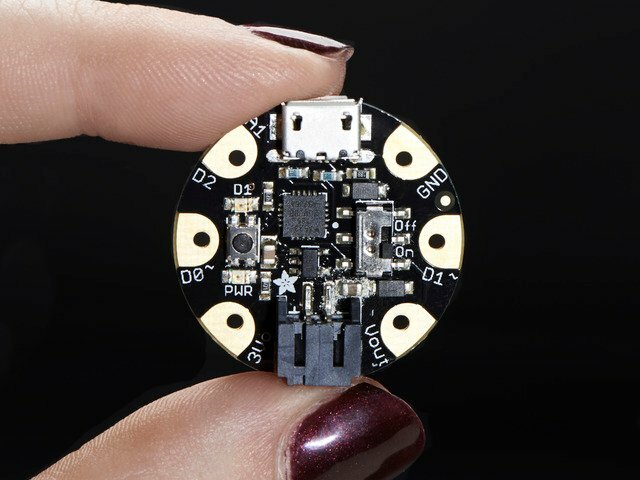 You will need to install the Gemma and NeoPixel libraries. You can install both of these manually, but there is a better way. 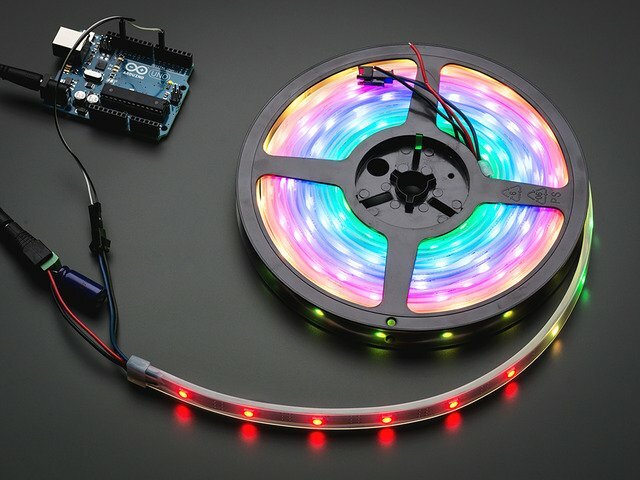 You can now download the Arduino IDE with support for NeoPixels and Gemma. Visit the Gemma tutorial for tons more information on getting started with Gemma! Before you install the software for this project you'll need to make sure you're running the latest Arduino IDE version. 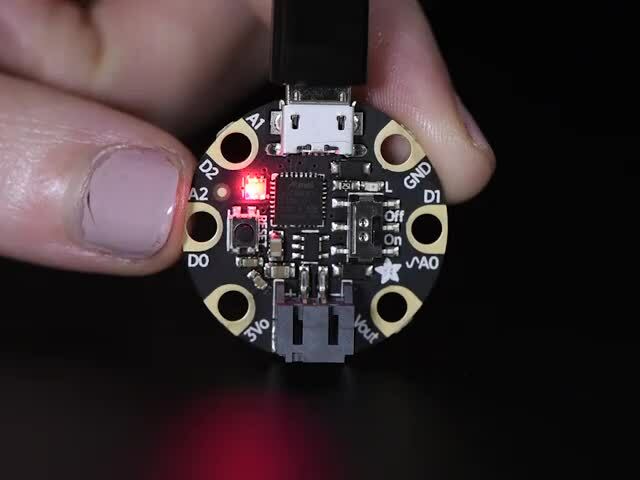 In addition you'll need to install the Adafruit NeoPixel library using either the library manager (recommended) or a manual installation. NeoPixel_Basketball_Hoop - The hoop is always illuminated. NeoPixel_Basketball_Hoop-Point_Sensor - The hoop illuminates when a point is scored. Once that is installed, you can upload NeoPixel code to the Gemma. The code below is probably what you want to start with. It is based off of the Strand Test code for NeoPixels. This can easily be modified to any animation you want to program. 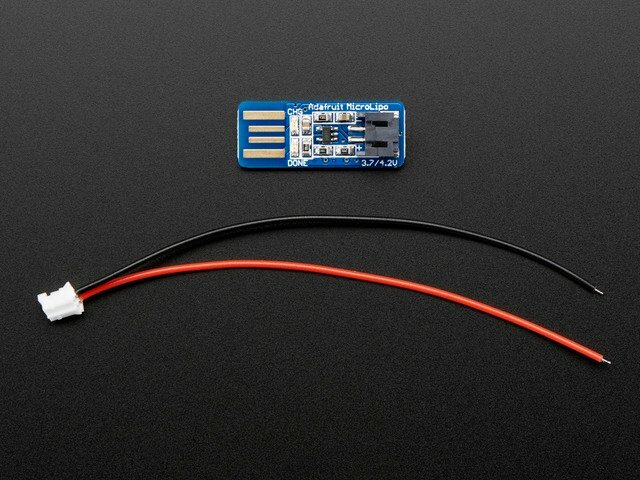 #define     IR_LED                  0           // Digital pin that is hooked up to the IR LED. #define     BASKET_CHECK_SECONDS   0.1          //How often it checks to see if there is a ball. // Called once at start up. // Set up the input and output pins. // Called continuously after setup function. // Delay for 100 milliseconds so the ball in hoop check happens 10 times a second. // Returns true if a ball is blocking the sensor. // Check if the IR sensor picked up the pulse (i.e. output wire went to ground). return false; // Sensor can see LED, return false. return true; // Sensor can't see LED, return true. // Get the starting time in milliseconds. // Use a counter to increment the current color position. // Loop until it's time to stop (desired number of milliseconds have elapsed). // Change all the light colors. // Wait the deisred number of milliseconds. // Increment counter so next iteration changes. // Turn all the pixels off after the animation is done. Once you've configured the sketch for your hardware you're ready to upload it to the Gemma board. Before you upload make sure you've setup the Arduino IDE to program Gemma. In the Tools -> Boardmenu select the Arduino Gemma board (you can use this option even if you're using the Adafruit Gemma boards). Also in the Tools -> Programmer menu select the USBtinyISP option. These directions are specific to the “M0” GEMMA. The GEMMA v2 with an 8-bit AVR microcontroller doesn’t run CircuitPython…for those boards, use the Arduino sketch on the “Arduino code” page of this guide. Additional libraries will be necessary to run both of the CircuitPython examples on this page. NeoPixel_Basketball_Hoop - Hoop Lights are always on. No point sensor hardware. NeoPixel_Basketball_Hoop-Point_Sensor - Uses IR sensor and IR LED to illuminate only when a point is scored. The code below is probably what you want to start with. It is based off of the Strand Test code for NeoPixels. This can easily be modified to any animation you want to program. # Get the starting time in seconds. # Use a counter to increment the current color position. # Loop until it's time to stop (desired number of milliseconds have elapsed). # Wait the desired number of milliseconds. # Turn all the pixels off after the animation is done. 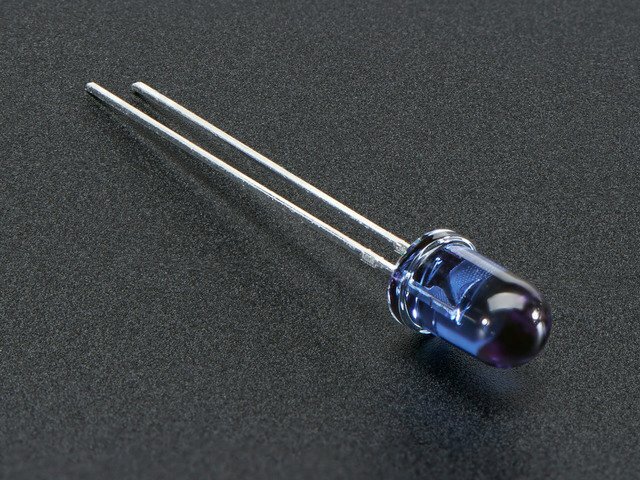 return False    # Sensor can see LED, return false. 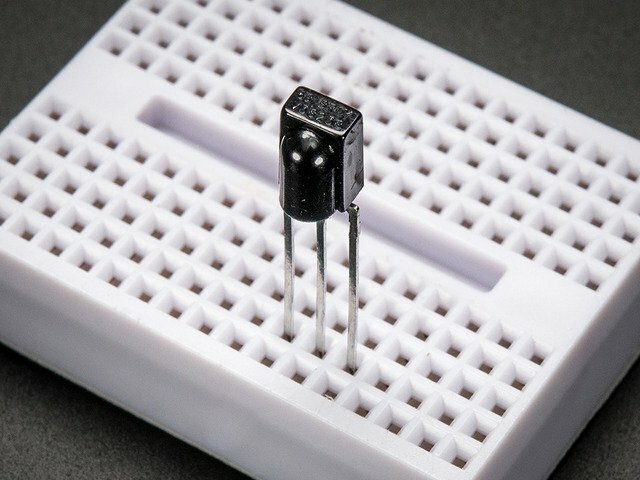 return True         # Sensor can't see LED, return true. This guide was first published on Mar 11, 2014. It was last updated on Mar 11, 2014.